Newsletters are a great way to keep your customers connected to your company or organization. So make each one an event. 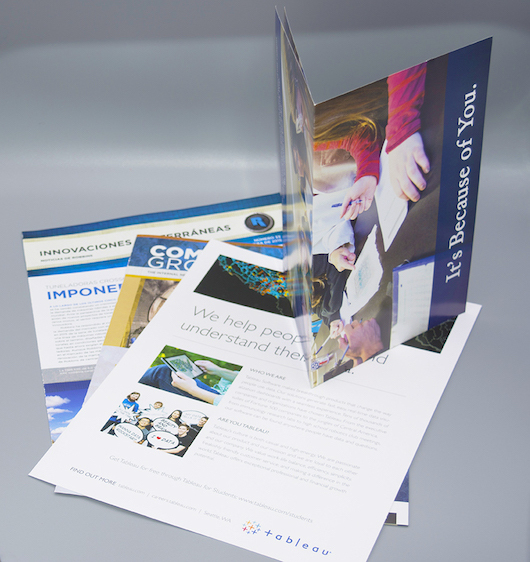 From special paper stocks to folding options, printing finishes and more, we can make your newsletter stand out. We do newsletters of any quantity and, if you want, we can even mail them too.